Blewbury is one of several ancient settlements sited around natural springs that rise at the foot of the Berkshire Downs. Filtered through many layers of chalk, the water from these springs has in the past provided a steady living from mills and cress beds, and today the Mill Brook, the Cleve (a large pond) and a number of small, privately owned lakes still form the main geographic features of the village. 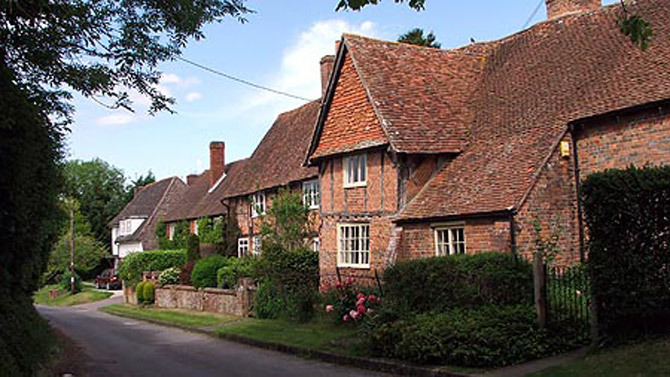 As part of the North Wessex Downs Area of Outstanding Natural Beauty, Blewbury is still very much a rural community. 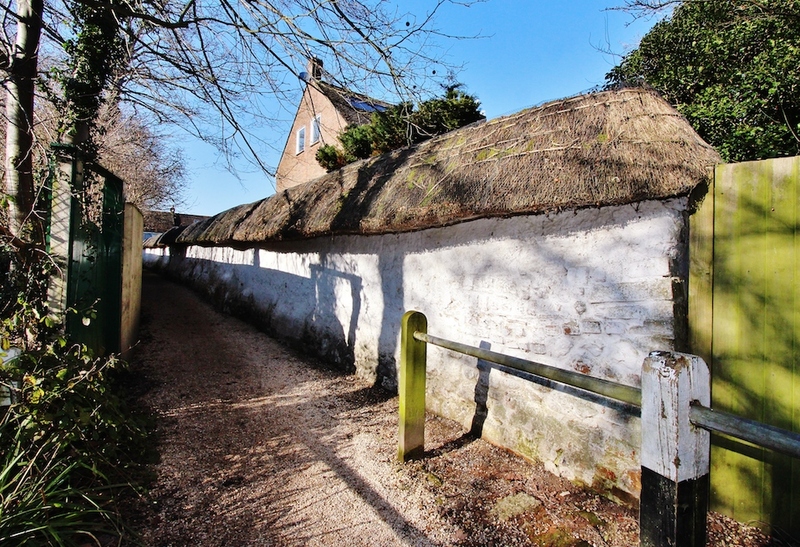 Surrounded by farmland, overlooked by an Iron Age hill fort and home to the Woodway stables and Gallops, it affords easy access to first-class walking country and to the Ridgeway, traditionally known as ‘the oldest road in Europe’. Architecturally the village spans nearly a thousand years, from the few surviving Norman walls of St Michael’s church to the recently completed development of Cossicle Mead. 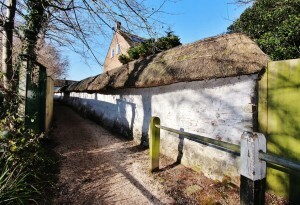 In the officially designated Conservation Area there are over 70 listed buildings including a number of distinctive – and rare – thatched cob walls that run alongside many of the public footpaths. Over the last century, which saw the population rise from around 600 to more than 1600, Blewbury has expanded eastwards and has moved its primary school from its original 18th century home to a new, purpose-built site on Westbrook Street. Our main road, the A417, runs roughly east to west along the foot of the downs close to the southern edge of the village. At its junction with South Street, Turnpike House recalls its early days as a fee-paying highway between Wantage and Streatley. The B4016, on Blewbury’s eastern boundary, provides a link northwards to East Hagbourne and Didcot.